Moves for Seniors has been providing moving services for seniors and senior living communities since 2007. Our nationwide senior moving services are specially tailored to make moving you or your loved one seamless and straightforward. Our comprehensive community services are crafted using tried and tested processes that are tailored to fit each community’s internal moving requirements. A decade in the industry has given us the expertise to provide service that is SIMPLE, STRESS-FREE, COMFORTING and PLEASANT. SIMPLE: Book any service online or call our dedicated Senior Move Specialists to get detailed descriptions and recommended services for your specific needs. 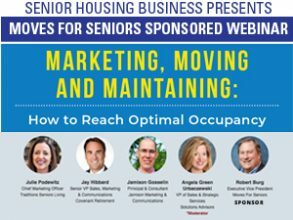 STRESS-FREE: Everyone on the Moves for Seniors team is an expert in the senior moving industry. They know the ins and outs of every service and provide necessary information and instructions, ensuring your services run seamlessly. COMFORTING: Moving from a long time home, relocating a favorite tenant, or downsizing to fit a new space can be nerve-racking. Our team goes out of their way to make sure everyone involved is comfortable and excited about these new transitions! PLEASANT: From the moment you enter our site or call a Senior Move Specialist, you can expect an enjoyable experience. Moving is an adventure and Moves for Seniors wants every aspect of your service to make you smile. We really appreciated the service and communications with the company all the way down the line - the crew did an excellent job of taking care of Mom's things and her during this stressful time. Our mom was so stressed about her upcoming relocation to a care facility over a thousand miles away. The caring, professional staff from Moves for Seniors were absolutely amazing! Mom's move was stress-free and organized, and now she's all moved in just a few miles from our family. Thank you, Moves for Seniors! once and they followed exactly what I told them. 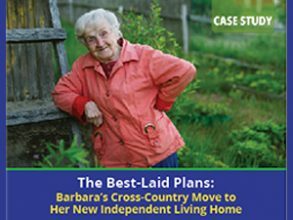 Moves for Seniors has all the resources needed to help you or a loved one move. 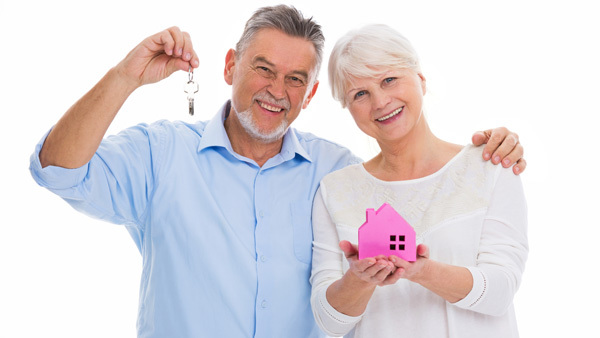 Moves for Seniors provides a range of services for your residents and employees to maintain consistency across all communities in your portfolio.